Global Facebook CPM grew 65% year over year. In the e-commerce industry, Germany has the highest Facebook CTR at 1.63%, followed by the United States at 1.54%. The global Instagram CPM was $6.30, growing 43% quarter over quarter. Twitter CPM fell 18% year over year. The global LinkedIn CPM for Q2 2016 was $29.43. Check the current advertising climate to spend wisely and make a bigger impression on digital advertising. 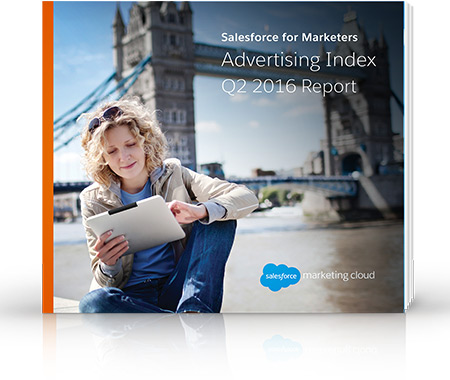 The global LinkedIn CPM for Q1 2016 was $29.43.